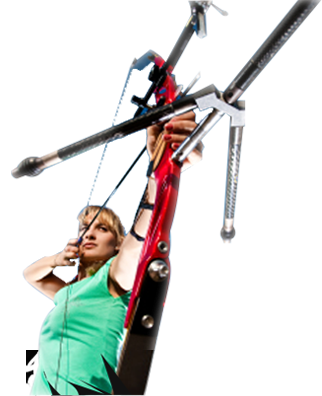 Archery is a fun, safe, and exciting sport that has been enjoyed by all ages for centuries, fostering both mental and physical discipline. However, archery schools are very rare, and X-Ring Archers is New Jersey's 1st and oldest archery school in the state. Owner/Director Jon C. Bach, a National Champion and Level 4 instructor, has been preparing students for competition, hunting, and recreation since 1999. X-Ring offers classes in all shooting styles for men, women, and children age 7 and up, from beginner to expert, all in a supportive and enjoyable atmosphere. focus has improved greatly. I have also learned to slow down and do things the right way the first time because I know that any arrow that I shoot without thinking of my form, is a shot wasted. I have even met many friends because everybody here is so kind and helpful! Archery has very quickly became my favorite sport and hobby!"